To me, make-up is about making the wearer feel the most beautiful and confident she’s ever felt, whether it’s by creating a natural and enhanced version of them or by adding bold colour to match her personality. 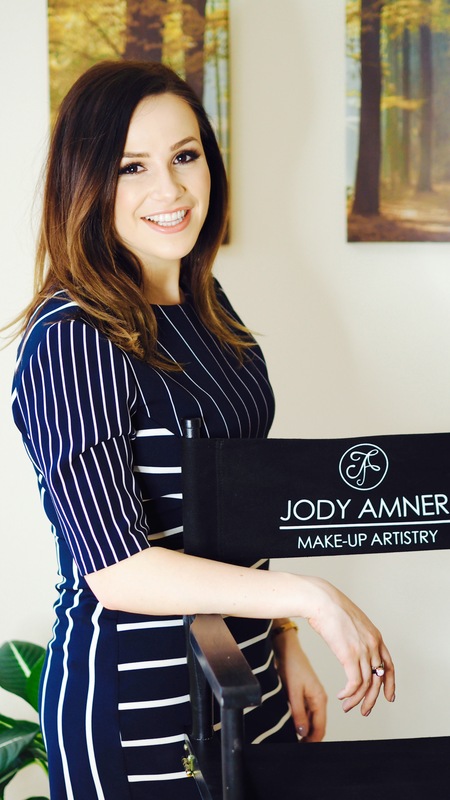 My name is Jody and I’m a professional make-up artist and hair stylist based in West Wales. I provide my services to the whole of the UK as well as overseas. I specialise in Airbrush Make-up application and cover all aspects of make-up including bridal, HD TV + Film, special occasions, make-up lessons and editorial. My attention is fixated as though by a spell to the world of make-up. I am mesmerised by such a remarkable and demanding industry that is forever changing. This special industry, complete with excitement and an environment that’s highly creative and competitive has become my lifetime ambition. I would simply explain that this industry is linked to a challenge within. The challenge explores and reaches out from my heart the great aspects that define me as a person. I’m fascinated with the effect make-up has on us. The way it makes us feel, the way it boosts our confidence. To some of us, it makes us feel complete. To me, make-up is about making the wearer feel the most beautiful and confident she’s ever felt, whether it’s by creating a natural and enhanced version of them or by adding bold colour to match her personality. Make-up is unique to each individual and I love to work with my clients to achieve a look that’s perfect for them.